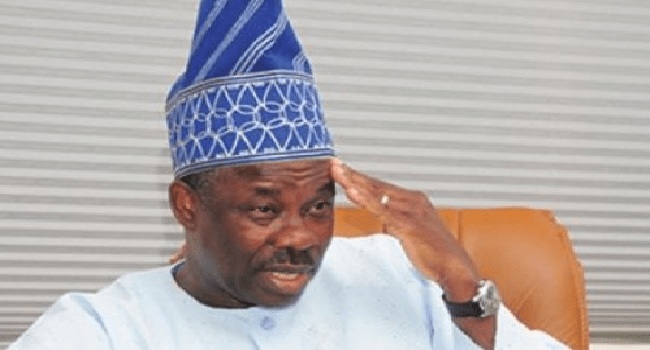 The Ogun State Governor Ibikunle Amosun has asked residents of the state to remain calm, law-abiding and prayerful in the face of the ongoing impasse trailing the outcome of the governorship primary. In a statement issued on Friday, governor Amosun expressed his appreciation to party members and supporters for what he described as their show of loyalty. He said he believes that the state will come out of the impasse stronger, victorious and far more united. “I am in no doubt that come 29 May 2019, the Almighty God will make Mr. President triumph, and ensure that I hand over the reins of governance of our great state to the popular choice of the majority of our people, Hon. Abdulkabir Adekunle Akinlade,” he said. Speaking further, the governor reaffirmed what he described as his unwavering commitment and total support for the mandate freely and expressly given to Akinlade.